Eugene Police reported a 5-car crash on I-105 caused by a drunk driver. Witnesses say the drunk driver was traveling at a high rate of speed before crashing into the other vehicles. The drunk driver fled on foot through a business area before being located by police. One victim of the car crash was severely injured and had to be cut from the wreckage of their car by firefighters and rushed to a nearby hospital for evaluation of injuries. 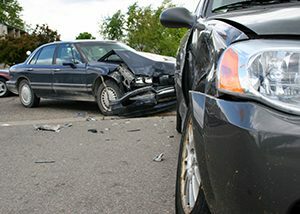 Over 6 million car accident and traffic collisions occur in the United States every year according to statistics from the National Highway Traffic Safety Administration. 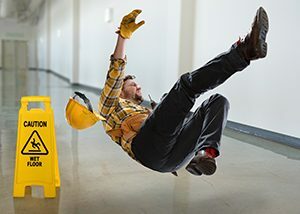 Of these 6 million accidents, about 3 million involve injuries. Of these injuries, over 2 million are life-changing or permanent injuries for the victim. These statistics prove how great the need is to increase traffic safety and reduce the number of auto collisions each year. 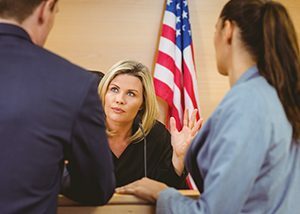 If you or a loved one has been injured by a drunk driver or a loved one has been killed by a drunk driver, call the experienced personal injury attorneys of Parke Gordon Law Firm immediately. We will fight for every penny you deserve. Call our Eugene law office now for a free consultation at (541) 485-4878.